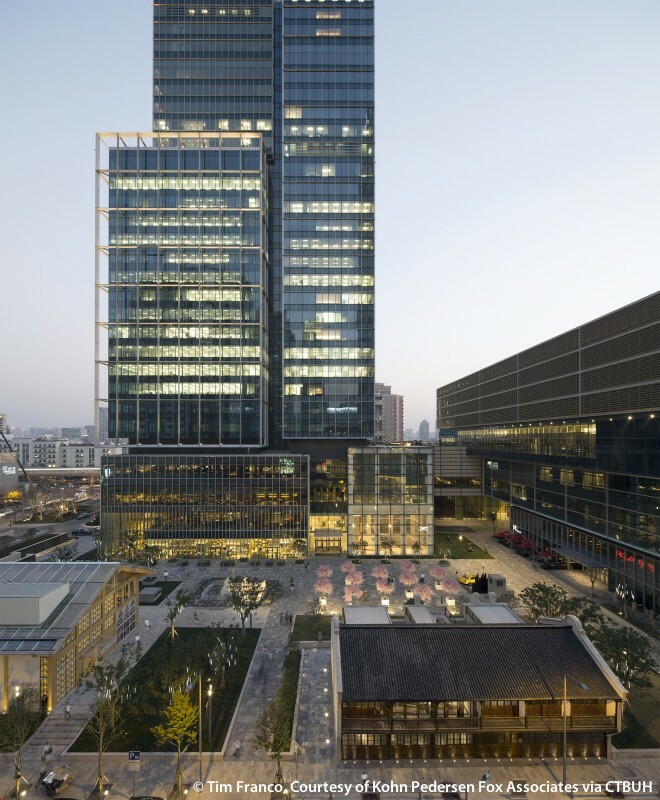 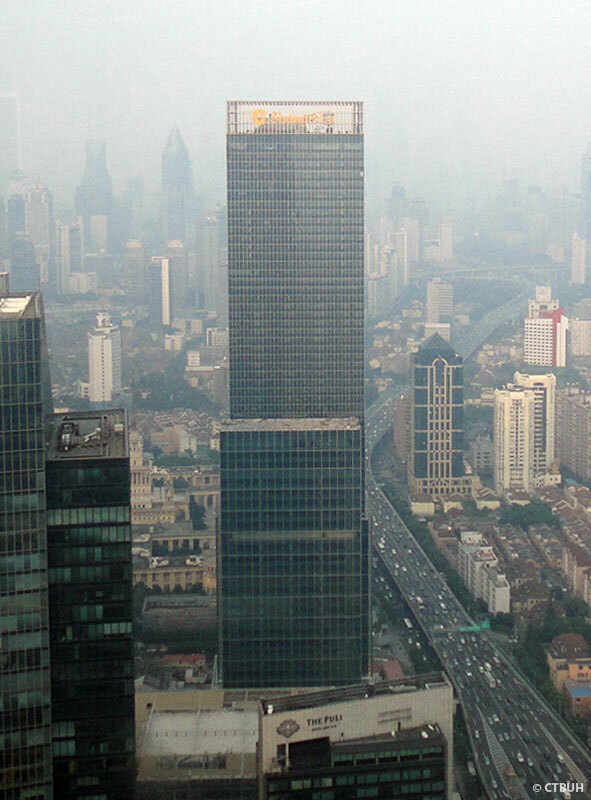 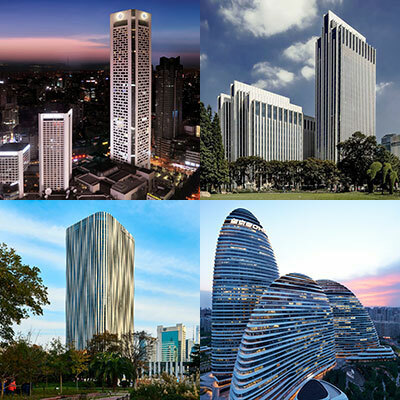 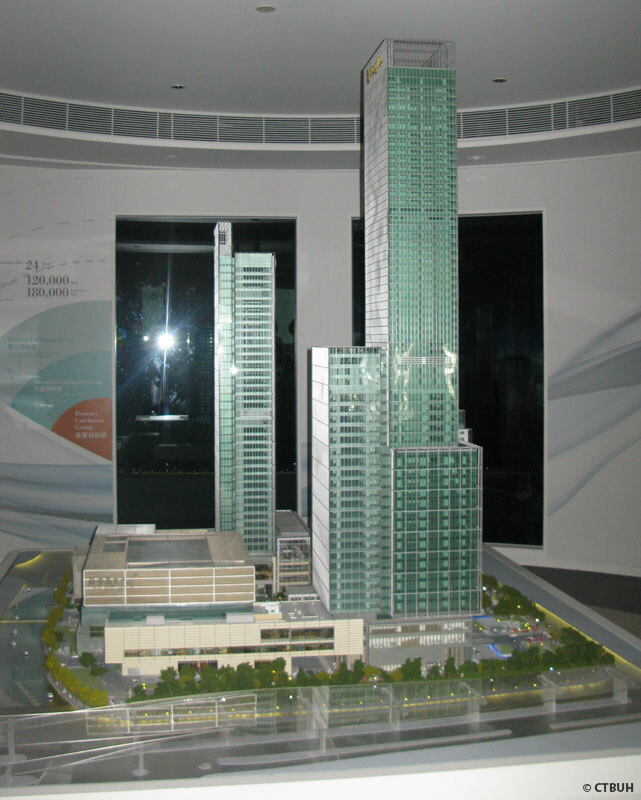 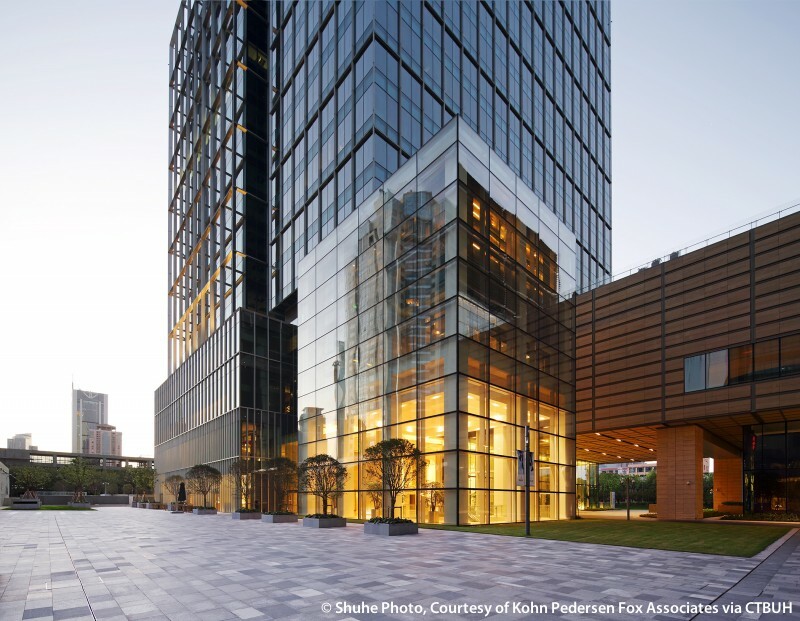 The inaugural CITAB-CTBUH China Tall Building Awards were held at Shanghai Tower culminating with Bund SOHO winning China Best Tall Building Overall Award. 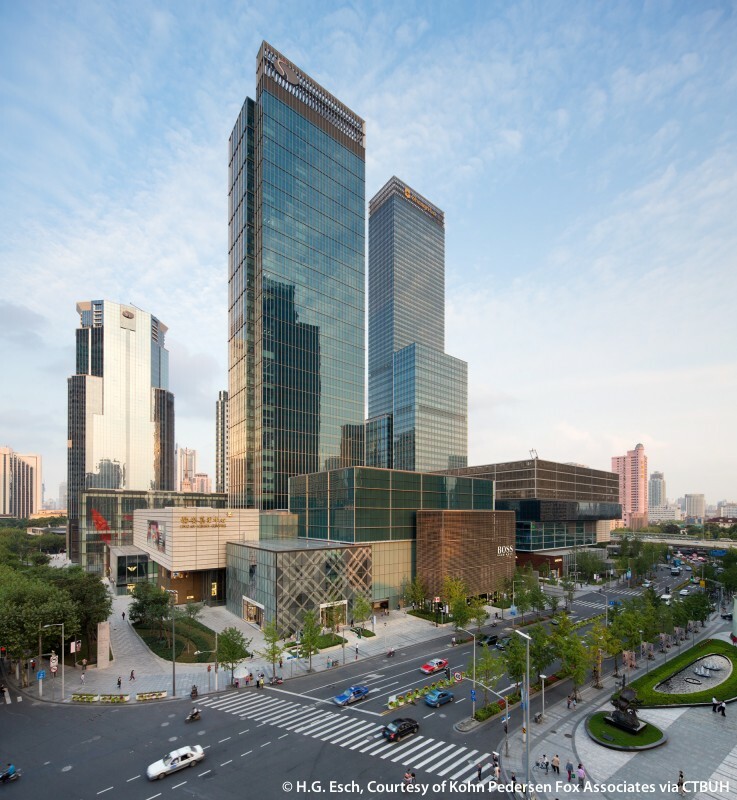 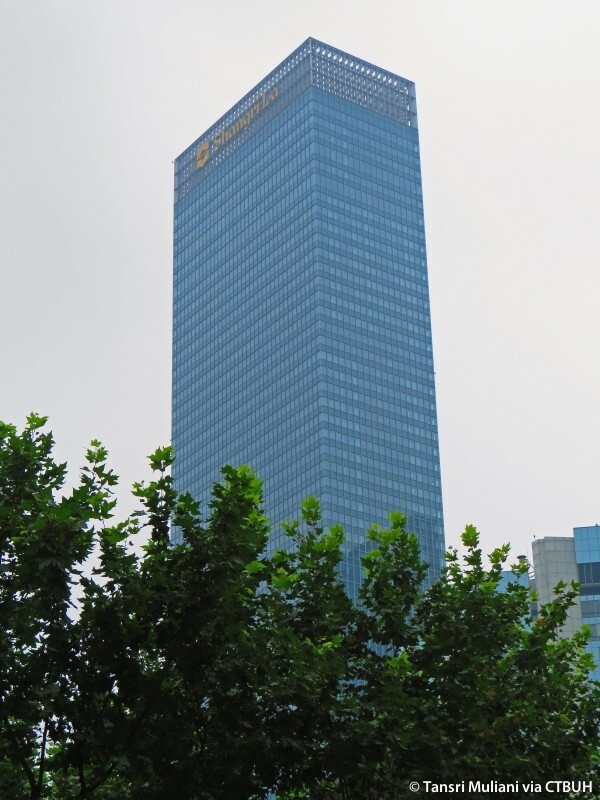 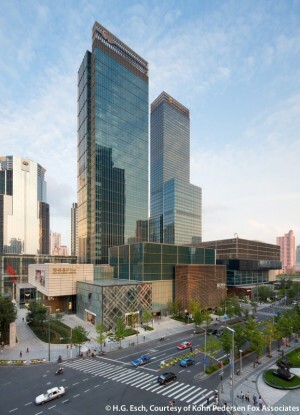 At the Jing An Kerry Centre, the overall sense of luxury was amplified by traveling through the lushly appointed lobby and convention spaces of the Shangri-La Hotel on-site. 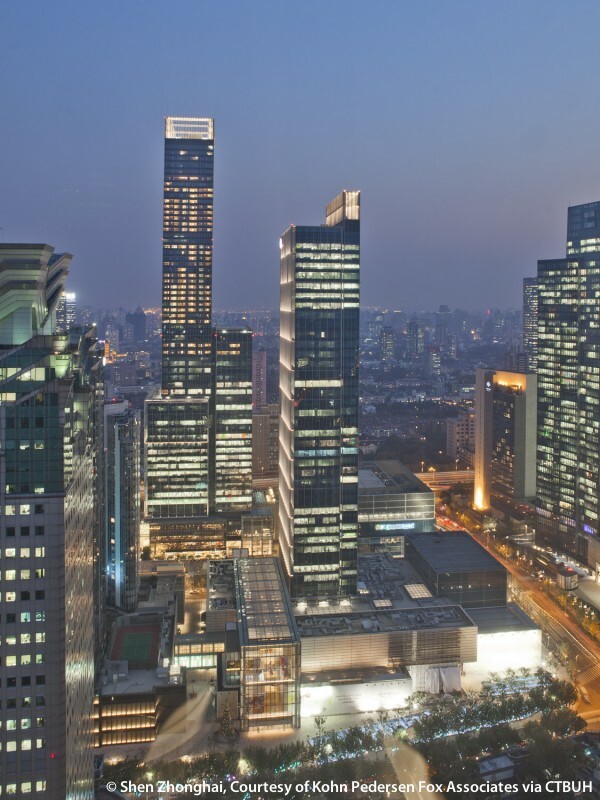 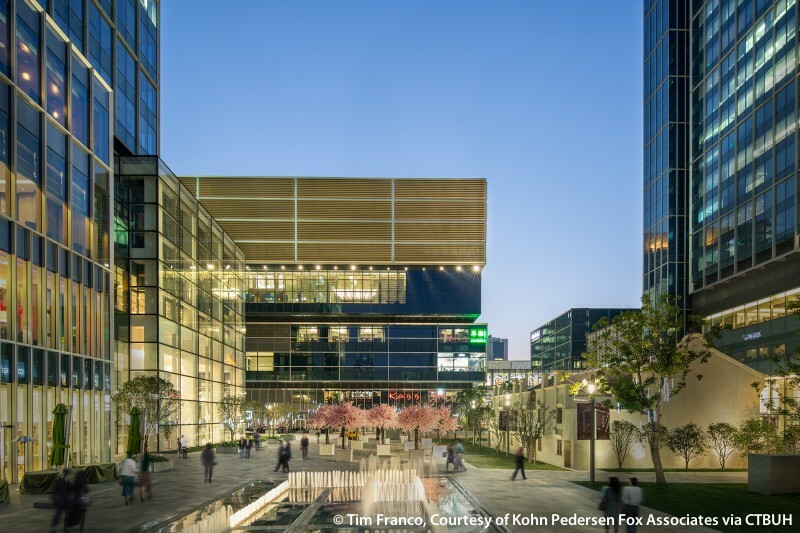 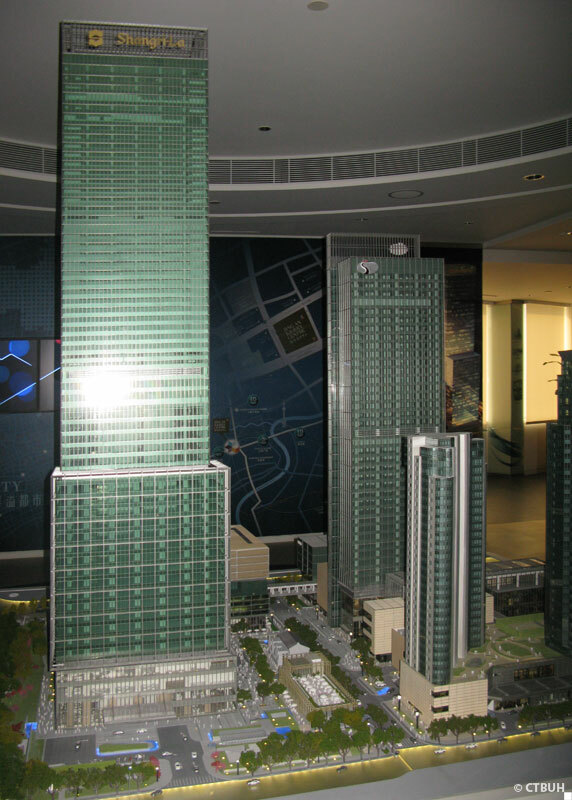 As a large mixed-use development, the Jing An Kerry Centre will provide a wide array of living and working spaces as well as amenities upon its completion at the end of 2012.